spark plugs, dist cap, rotor, injectors, and plug wires are in and no misfires and no stumbling at low rpms. I took the bed off today and have to replace the fuel sending unit and figure out what the heck to do with the rusty frame. I'm not looking for pretty, just something to stop the cancer known as rust. I have read so much crap on POR...pros and cons...that I'm not sure what to do. 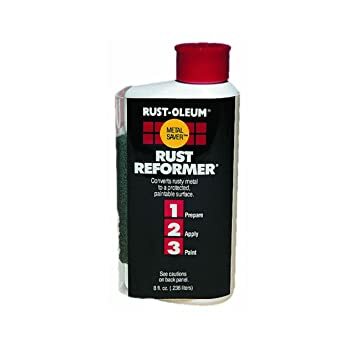 I just want something fairly easy that will stop the rust. If anybody has any suggestions....I'm listening. i hate rust...go with por15? Good idea!!! I'll wire wheel the heavy stuff off, then rust reformer, then bed liner. The gas gauge problem is definitely the sender. I put an ohmmeter directly across the two wires where there is the moving contact along the resistor. When the float moves, the resistance just jumps around between a real high resistance and 0 ohms. Oh well....it's been replaced and is working good now. 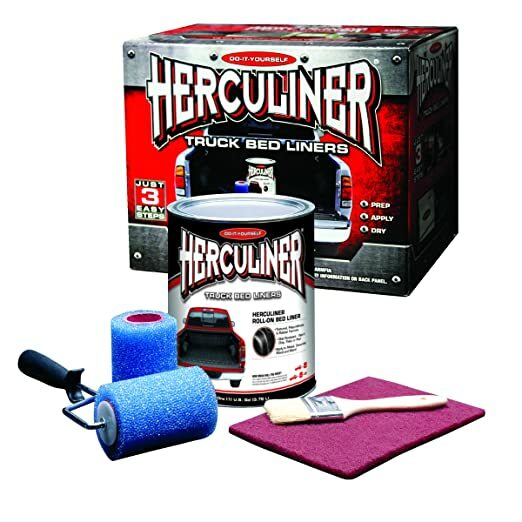 Herculiner does not stick to rust. Had to go the POR-15 route. Over the past few days, I read the instructions and did all the steps. Degreaser, then Metal Prep and then let it dry out for 24 hours. This morning was POR-15 paint day with the truck outside. I had on grungy pants, a long shirt, face mask and long gloves. About 1/2 way through painting, my glasses started sliding off and I reached under the mask and pushed them up and then kept on painting. I looked in the mirror about an hour later and I had POR-15 all over my nose. There is no good way to take this crap off. I read everything online and gas, kerosene, lacquer thinner, etc do not work. I scraped my nose until it was red, raw and bleeding. Going into work with a weird shaving accident (lol) >> than going into work with a black nose.